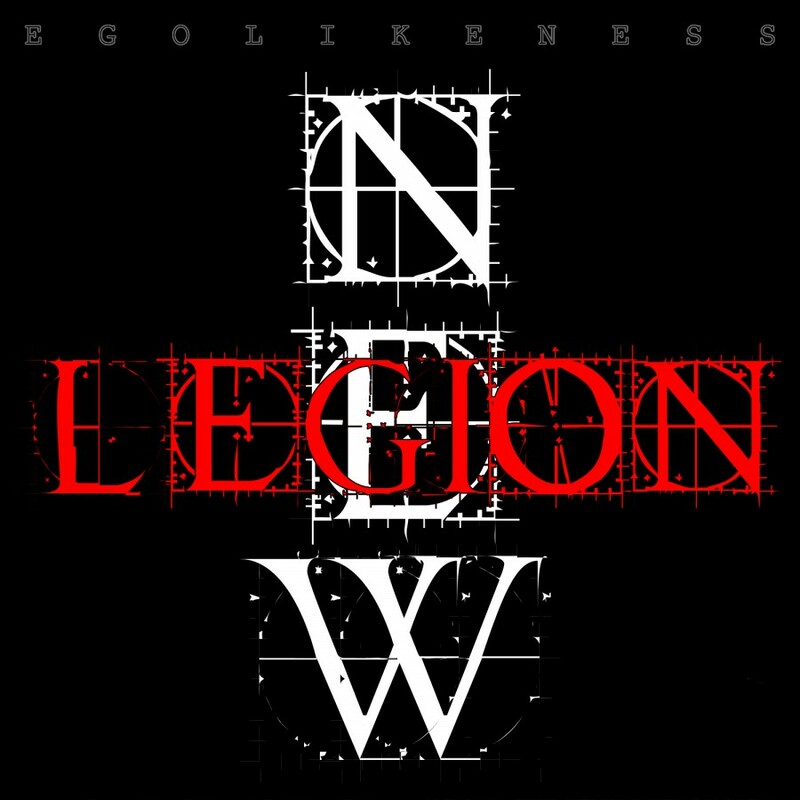 Ego Likeness was created in 1999 by artist Steven Archer, a DC native, and writer Donna Lynch in Baltimore, Maryland. Taking their name from Frank Herberts classic science fiction novel Dune, the band began as an experimental/ dark trip hop project. A demo called Songs From a Dead City, recorded on a four track, was released that same year. By 2000, the couple was moving the project in a darker electronic/ dance direction, resulting in a self-released full length album entitled Dragonfly. 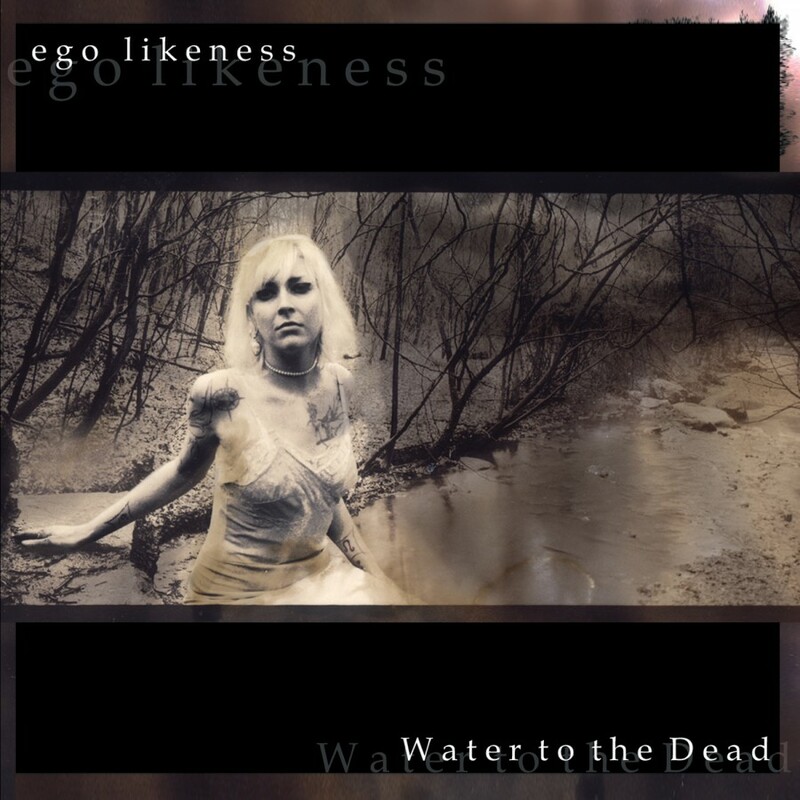 After a short hiatus from recording and a lengthy period of trial, error, and revision, and many regional live performances, Ego Likeness signed with Dancing Ferret Discs for the release of 2004s Water to the Dead. This album featured the bands electronic roots while exploring a bit of a heavier rock sound. 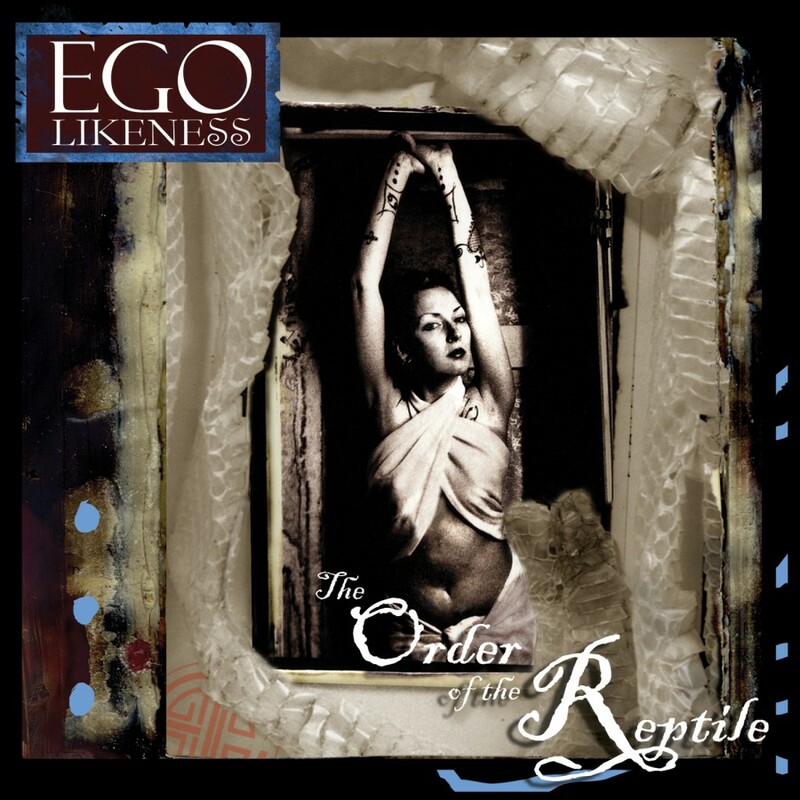 For 2005, Ego Likeness re-released Dragonfly and toured Germany, Luxembourg, and the continental US with The Cruxshadows, as well as performed at several festivals on the east and west coast, including Convergence 11 (San Diego CA), Draculas Ball (Philadelphia PA), Black Sun Festival I (New Haven CT), Freaks United (DC), Eccentrik Festival I (Raleigh NC), and others. In 2006, the band toured Germany once again with The Cruxshadows, and preformed at Dragon Con in Atlanta GA, as well as released their third full length CD The Order of the Reptile. The album brought together several of their past styles, including darkwave, trip-hop, and rock. 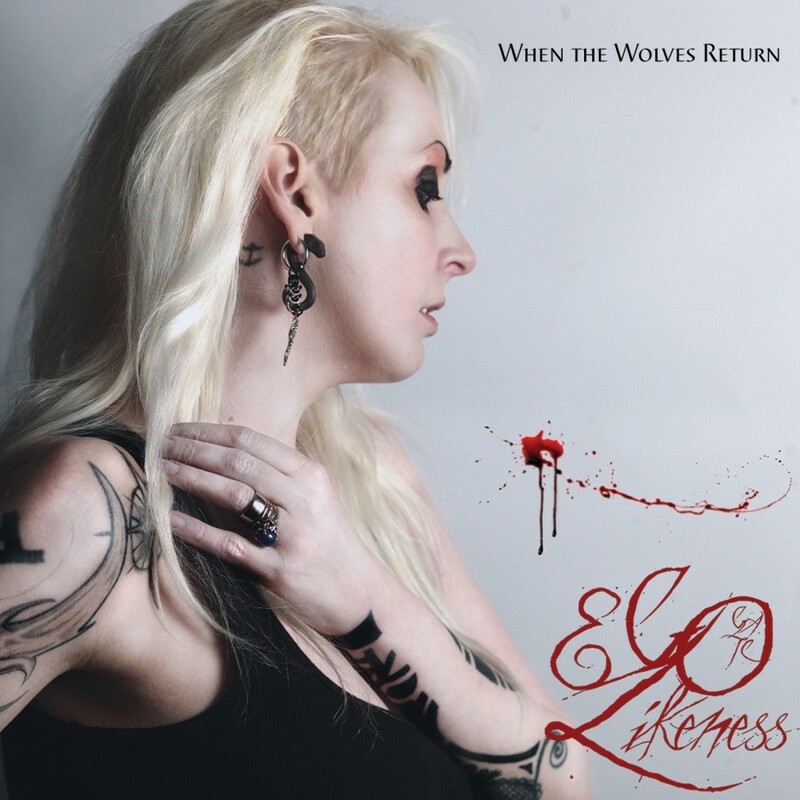 The following winter after the release, Ego Likeness toured the US yet again, this time with The Cruxshadows and Ayria. 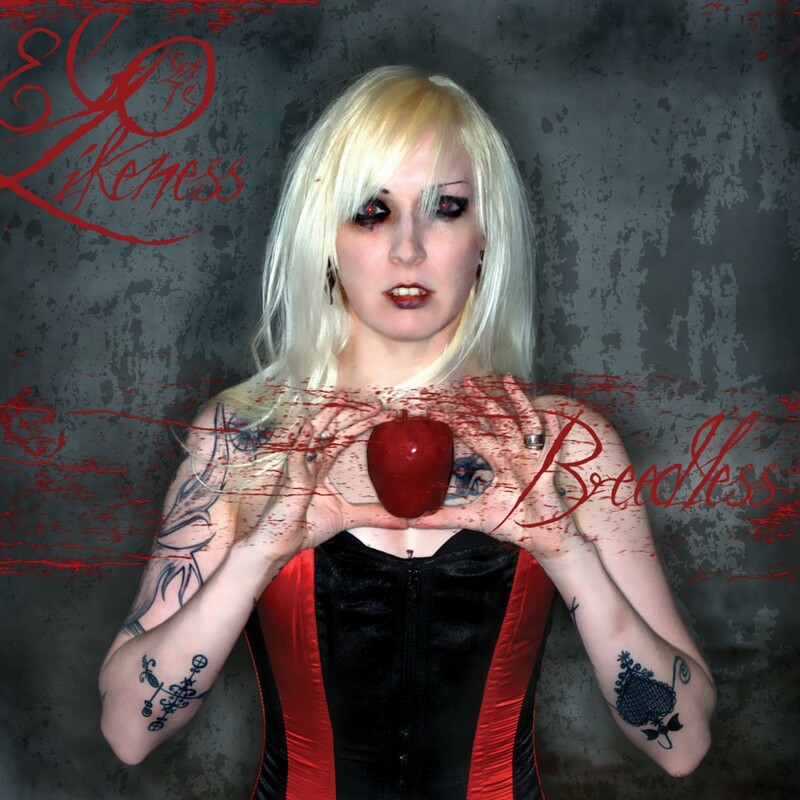 Ego Likeness went back to Germany, as well as Poland and the UK, with Ayria and Angelspit in late autumn of 2007. 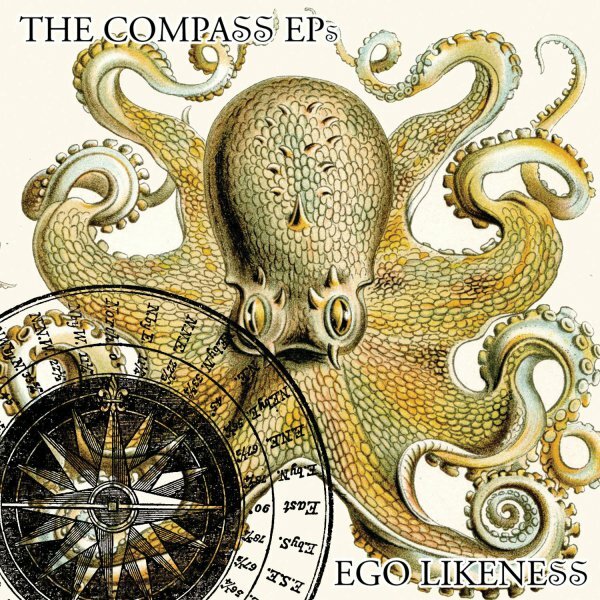 They also released the first of four limited edition EP's entitled South. In early 2008 they headlined a warm-up tour of the US and performed at Black Sun IV before setting out with Voltaire in the spring for his month-long Maiden Voyage Tour. Ego Likeness wrapped up their touring for the year by playing Dragon Con in Atlanta once again. 2008-2009 also saw the release of the single, The Lowest Place on Earth, as well as the North, West, and East EPs. 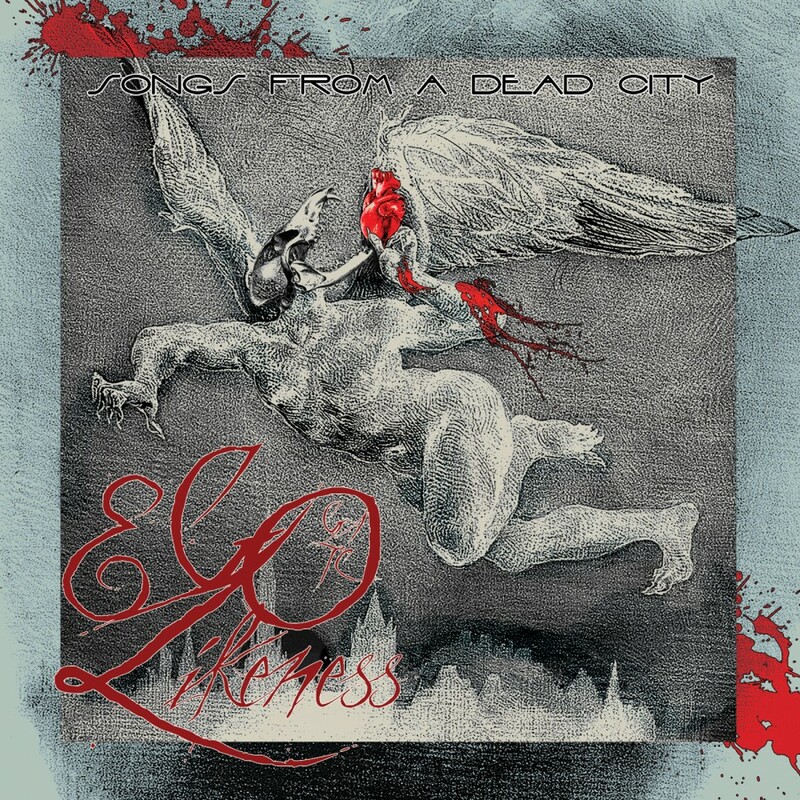 For 2010, Ego Likeness signed with Metropolis Records to release their fourth album, Breedless. The album showcases their dark electronic trip hop sensibilities overlaid with Donnas passionately emotive vocals. 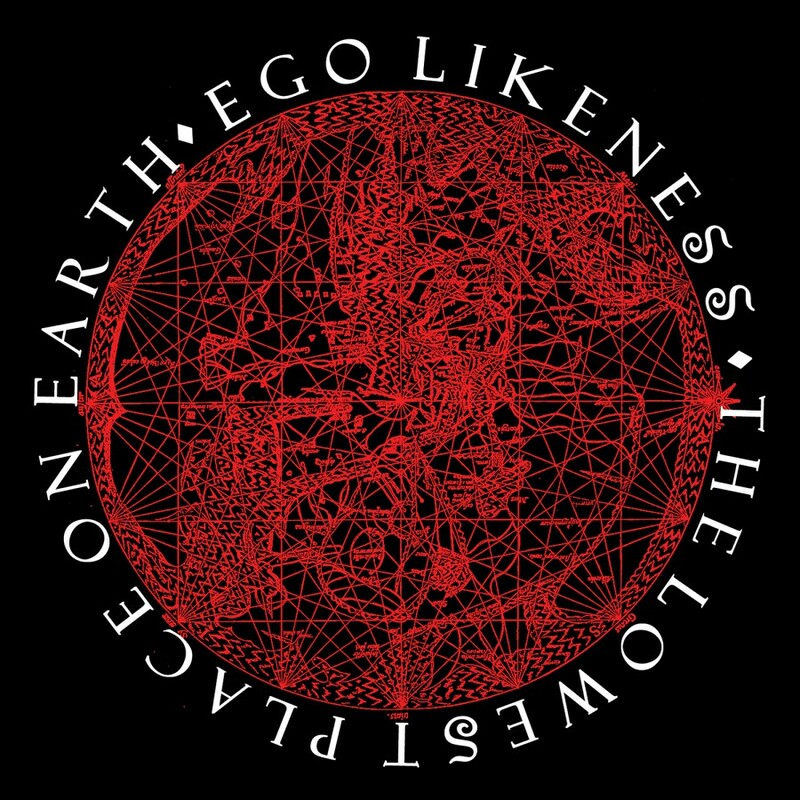 While many may compare them to Curve and Collide, Ego Likeness continues to take their music to darker corners of the human psyche.